Princess Michael of Kent sparked fury when she showed up to the Queen’s Christmas lunch wearing a racially tinged blackamoor brooch — on the day Meghan Markle, who is biracial, was formally introduced to the royal family by Prince Harry. But this isn’t the first time Princess Michael has made headlines for her controversial behavior. 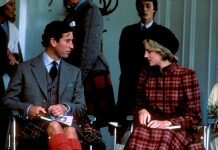 Dubbed “Princess Pushy,” the wife of the Queen’s first cousin raised eyebrows right from the start. 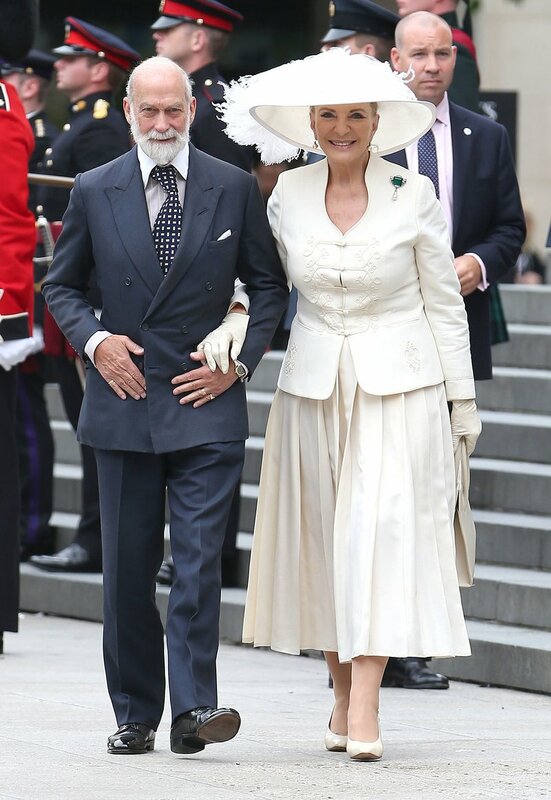 The former Baroness Marie Christine von Reibnitz married Prince Michael of Kent, a grandson of King George V, in 1978. Similar to Wallis Simpson, she was divorced and Catholic. She married her first husband, a British banker, in 1971 and they separated in 1973. They were divorced in 1977, and their marriage was annulled by the Pope just one month before her wedding to Prince Michael, who had to give up his right to the succession to the throne in order to marry her. The royal couple has two children, Lord Frederick Windsor and Lady Gabriella Windsor. 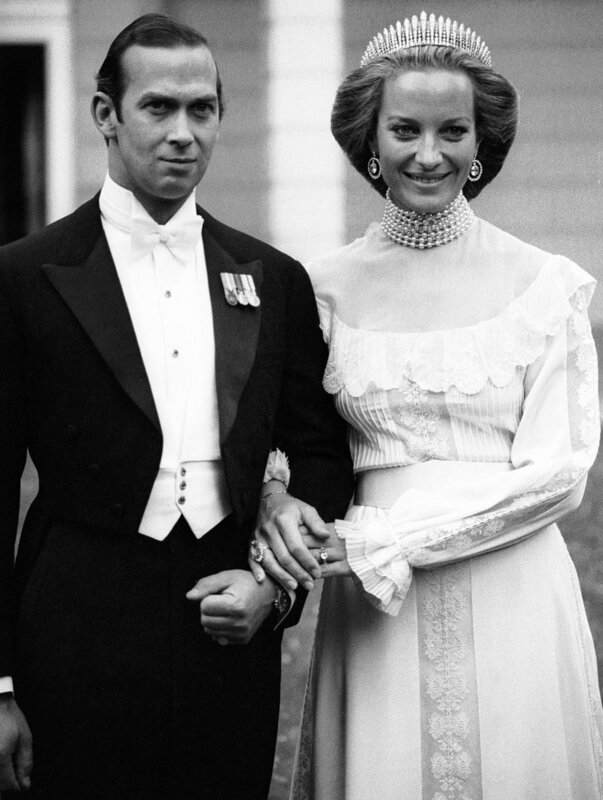 Prince Michael of Kent and Princess Michael of Kent on their wedding day in June 1978. Princess Michael, who is descended from many branches of European aristocracy, angered members of the royal family when it was reported she said she had more royal blood in her veins than any person to marry into the royal family since Prince Philip. 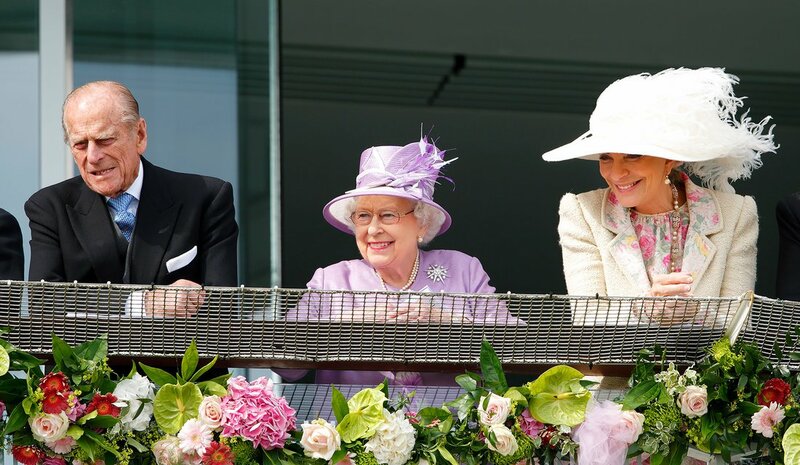 Prince Philip, Queen Elizabeth and Princess Michael of Kent in 2014. It was announced in 2010 that they would have to pay the full rent themselves from then on. Princess Michael was accused of racism in 2004. While at a New York restaurant, she was said to have told a group of African American diners to “go back to the colonies.” Following the incident, she attempted to repair her reputation in an interview that only furthered the controversy. “I even pretended years ago to be an African, a half-caste African, but because of my light eyes I did not get away with it, but I dyed my hair black,” she told ITV. She continued to make waves in 2005, when News of the World reporter Mazher Mahmoud claimed she referred to the late Princess Diana as “bitter” and “nasty” and Prince Charles as “jealous” of his then wife’s popularity. 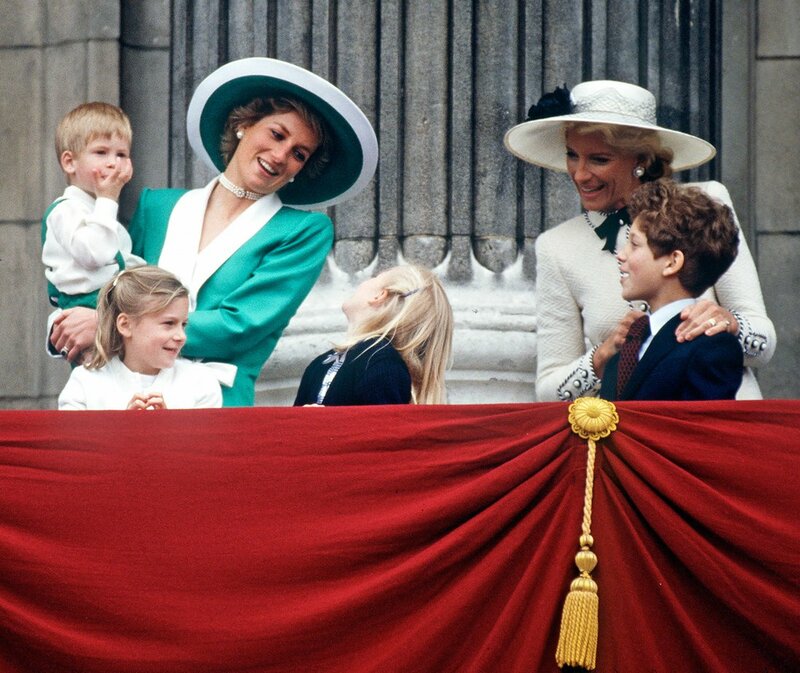 Princess Diana stands next to Princess Michael of Kent during Trooping the Colour in 1988. 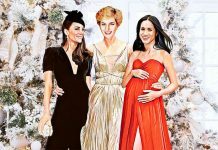 Then in a 2014 interview on Canadian TV, she said the older generation of royals are “boring for most people.” In the same interview, she stated that Princess Diana was “uneducated,” adding that the fact she grew up without a mother made it “much harder to cope” with her royal status. 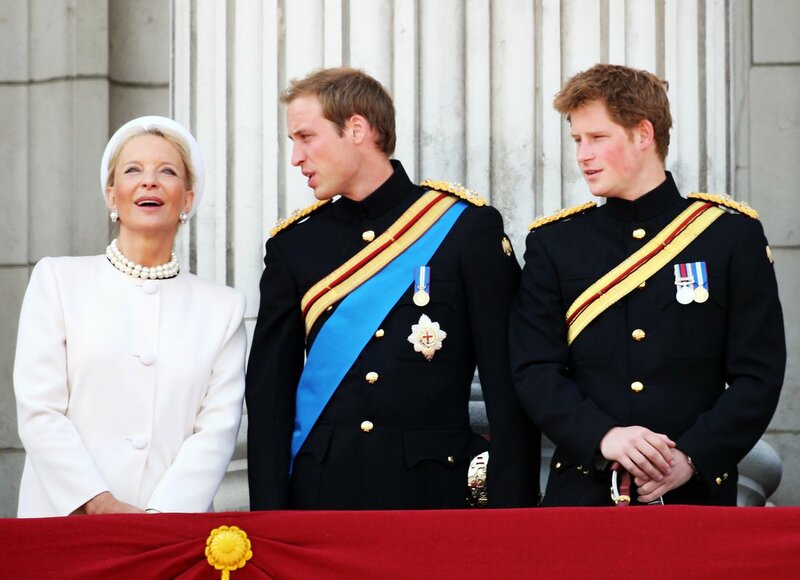 Princess Michael of Kent with Prince William and Prince Harry in 2008. Princess Michael of Kent with Prince Harry and Kate Middleton in 2011. In September 2015, she angered animal rights activists when she stated that animals do not have rights because they do not pay taxes, have bank accounts or vote. “You only have rights if you pay your taxes. You earn your rights,” she said. The Prince and Princess of Kent are now Meghan’s new neighbors. They live in Apartment 10 on the grounds of Kensington Palace, which is a short distance from the newly engaged couple’s cozy cottage. Meghan will spend Christmas with the royal family next week when she joins them at Sandringham, the Queen’s country estate.